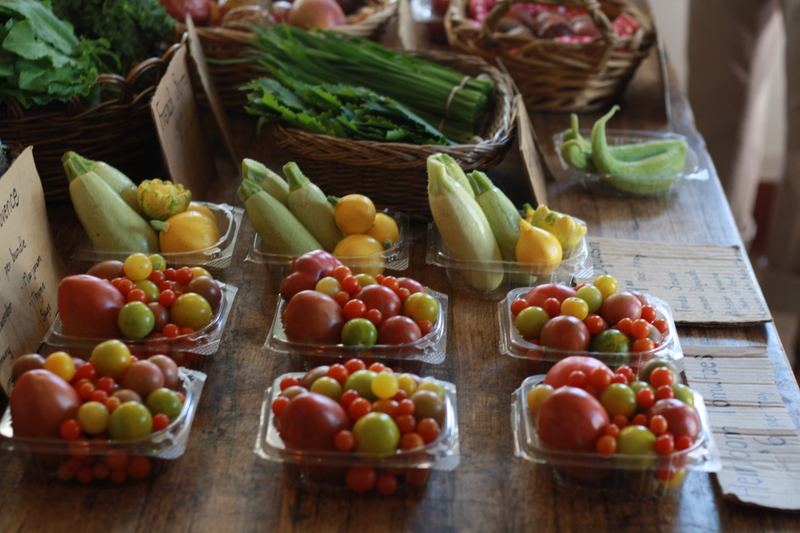 Every Tuesday from 3:00-5:00pm we have our Pop-Up Farm Stand. Stop by and meet Jennifer and James from Little Farm Fresh. I will have loaves of bread for sale. 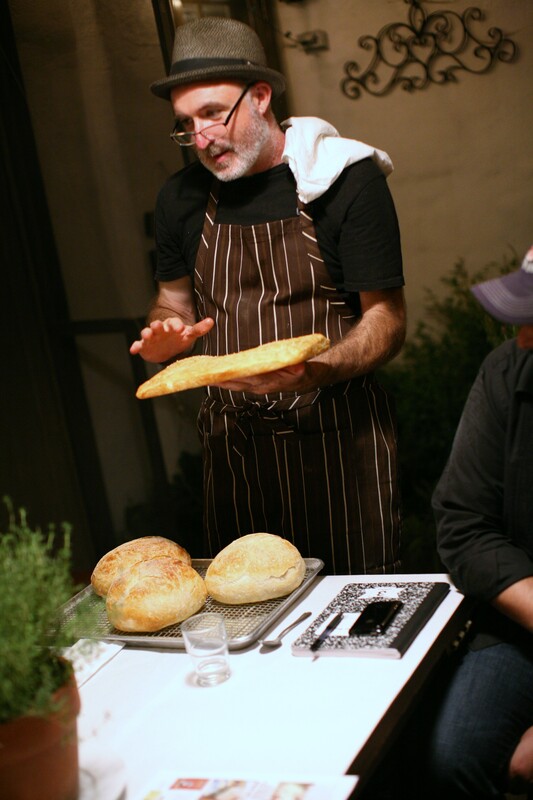 Tuesday evening September 11th at 7:00pm we have a bread class scheduled. I still have space available. Stop by the restaurant if you would like to sign up. 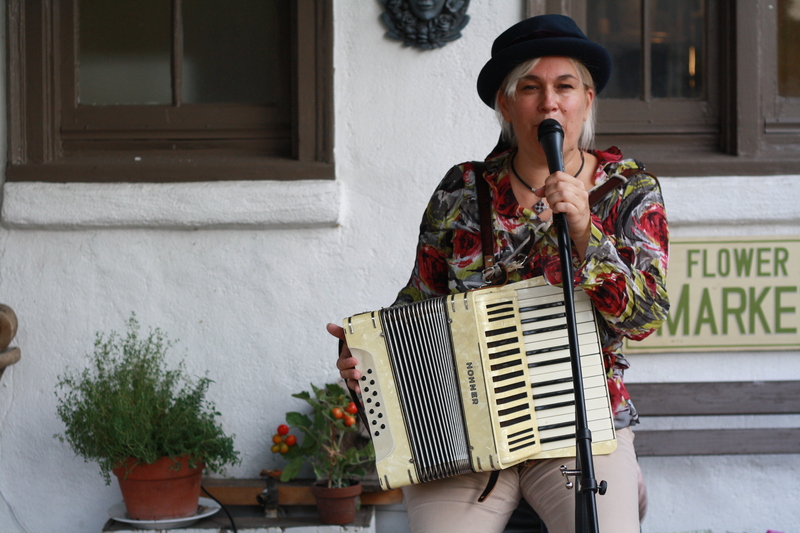 Friday evening September 14th at 6:45 Onika plays her accordion at Fiore Market Cafe. This entry was posted on Monday, September 10th, 2012 at 12:30 am	and posted in Uncategorized. You can follow any responses to this entry through the RSS 2.0 feed.